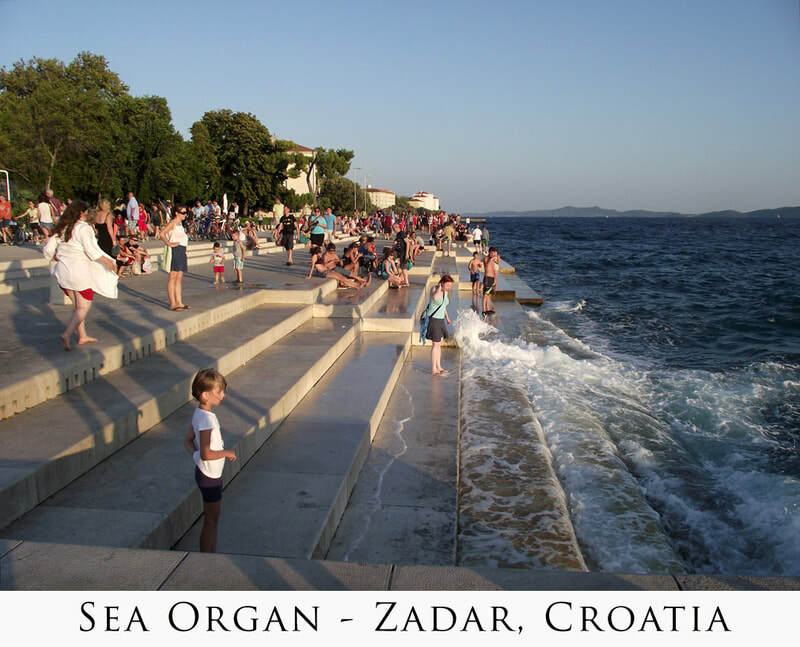 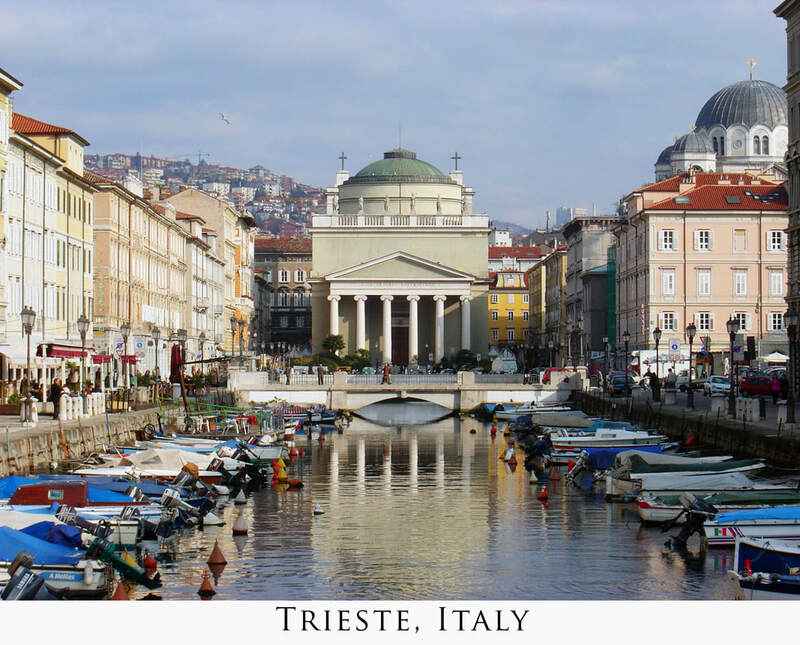 CROATIA, SLOVENIA & VENICE 2020. 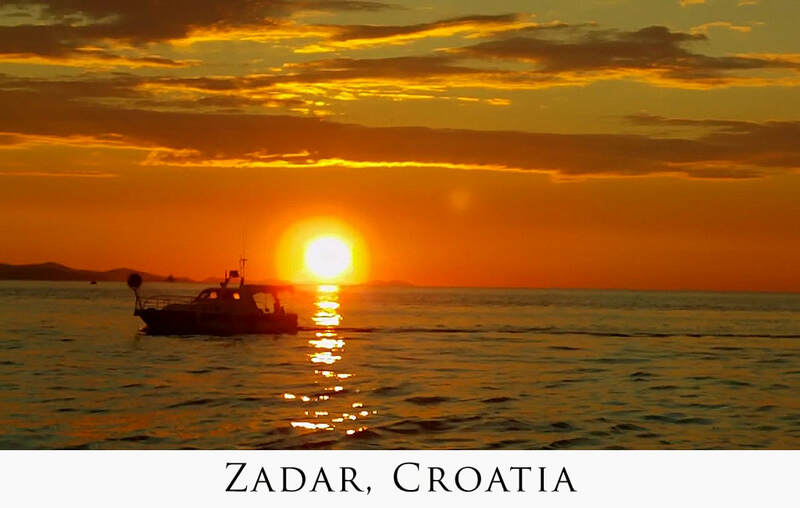 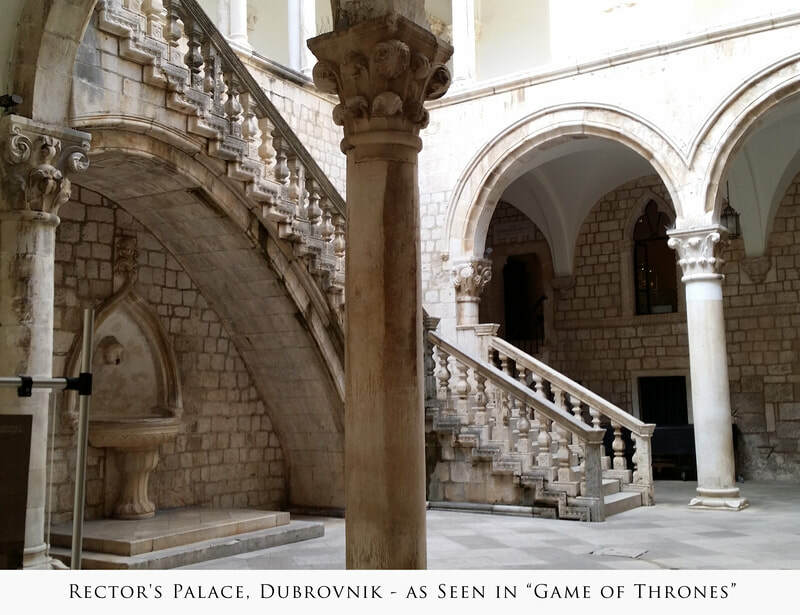 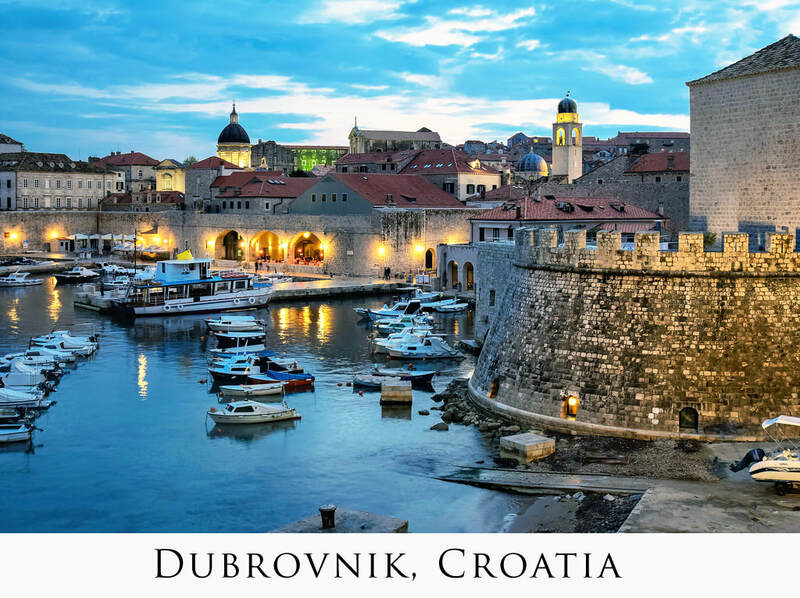 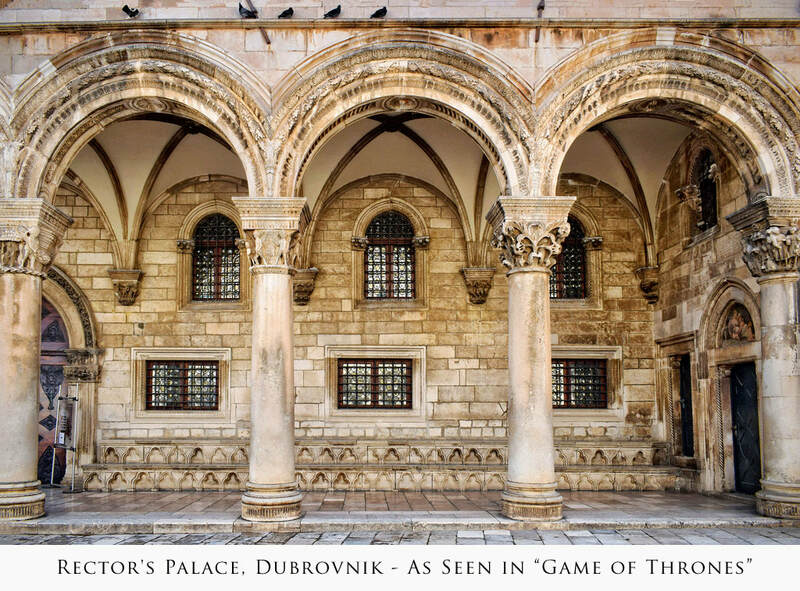 Start your tour in Croatia, where you will walk along the winding stone walls of Dubrovnik, known as the "Pearl of the Adriatic." 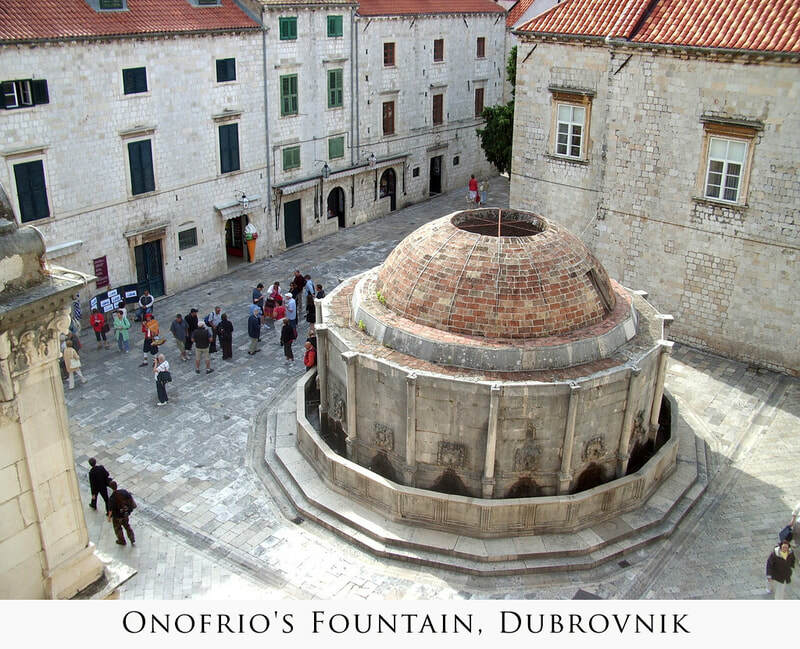 Take in picturesque vistas of terracotta roof tops and sparkling blue waters. 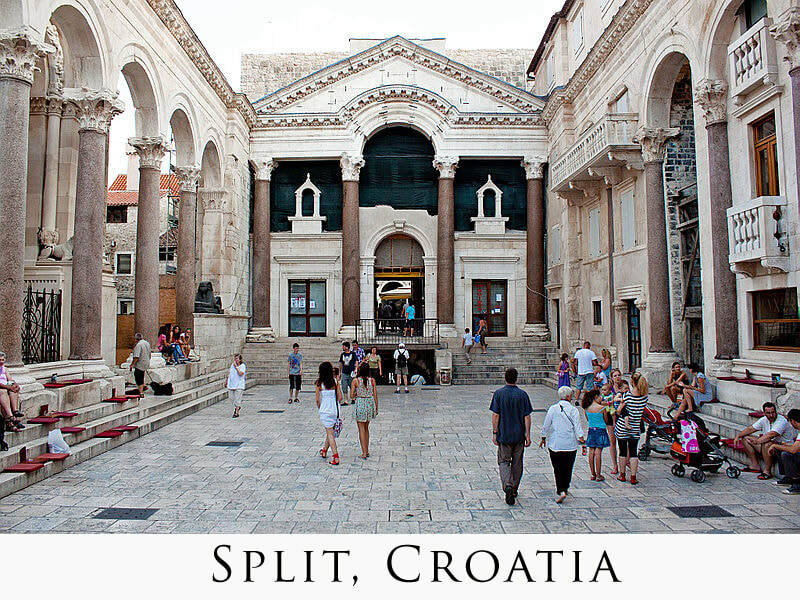 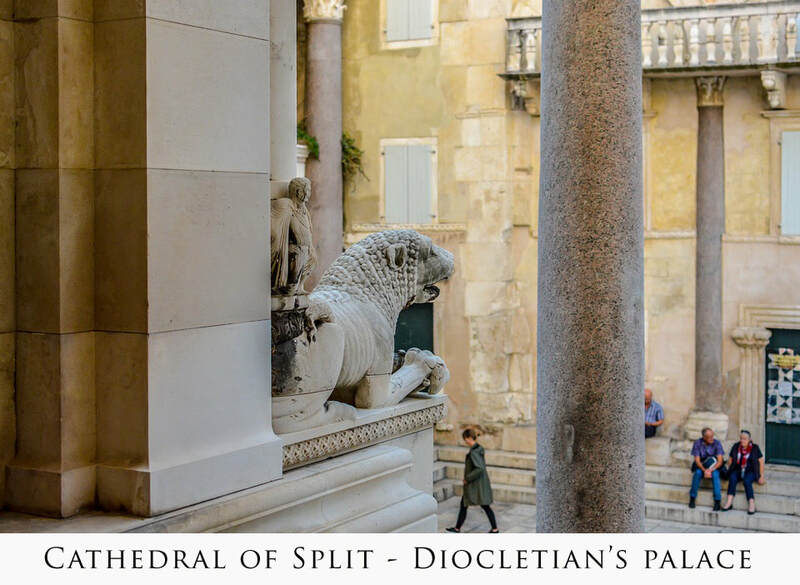 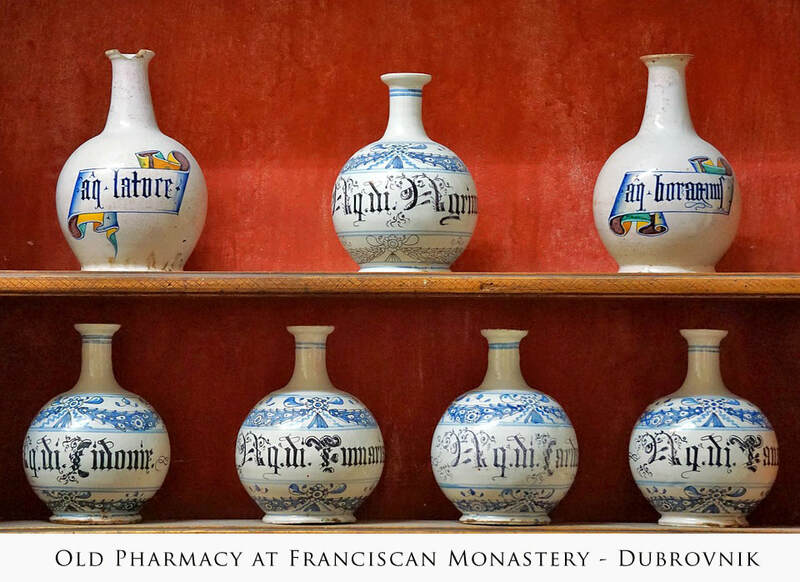 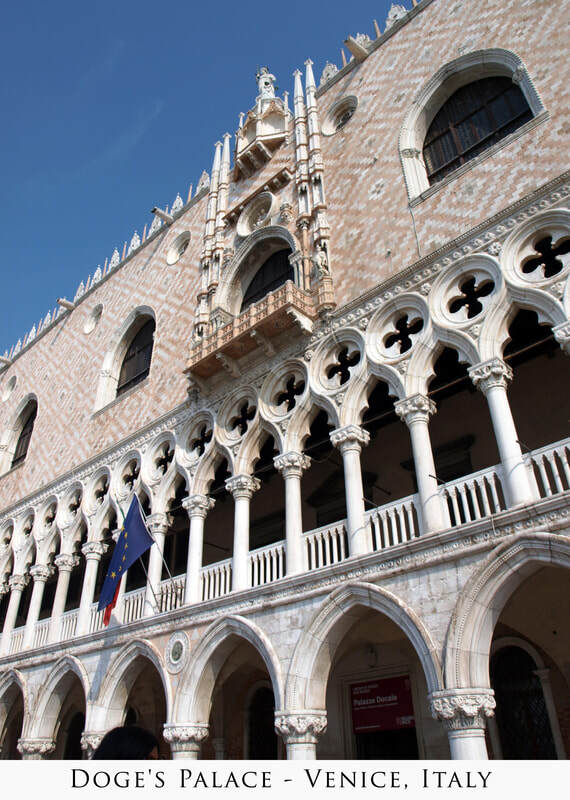 Then travel north along the Dalmatian coastline, where you'll encounter stunning examples of Roman, Gothic, Renaissance and Baroque architecture. 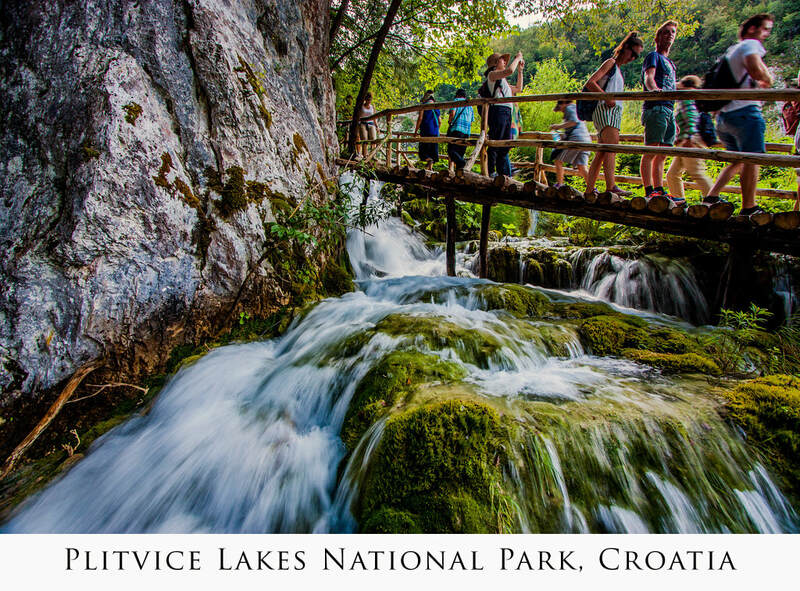 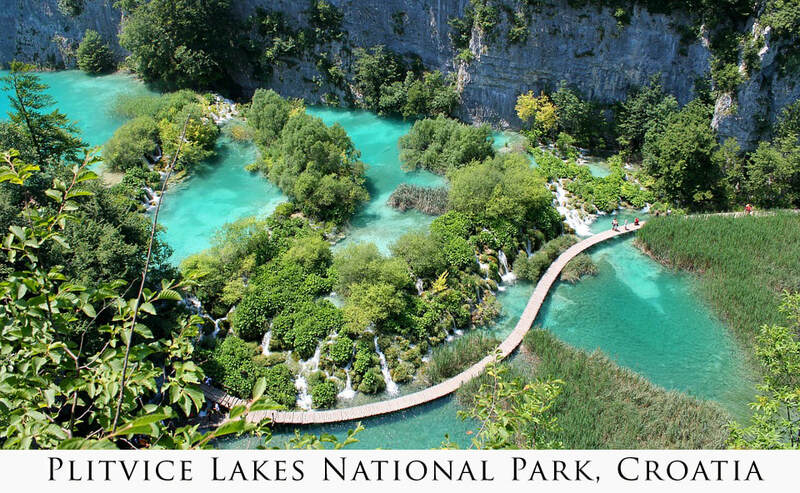 Then head inland to the lakes and waterfalls of Plitvice National Park, a place so incredible it was named a UNESCO World Heritage site. 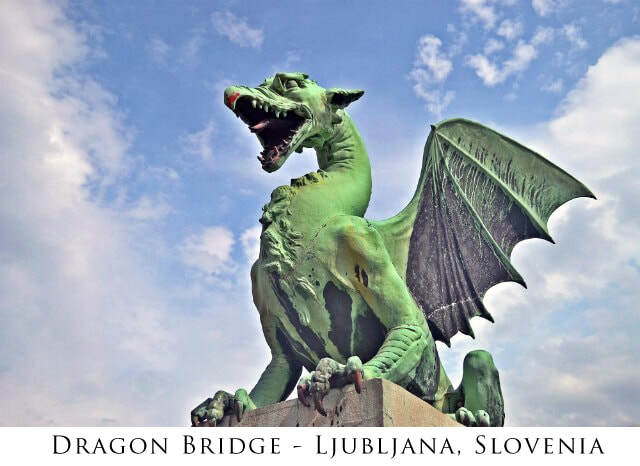 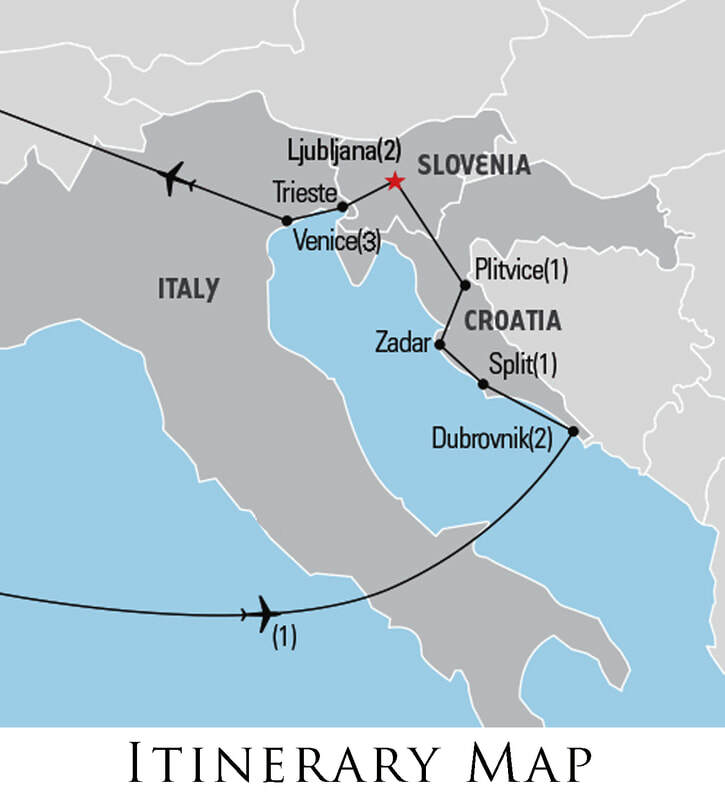 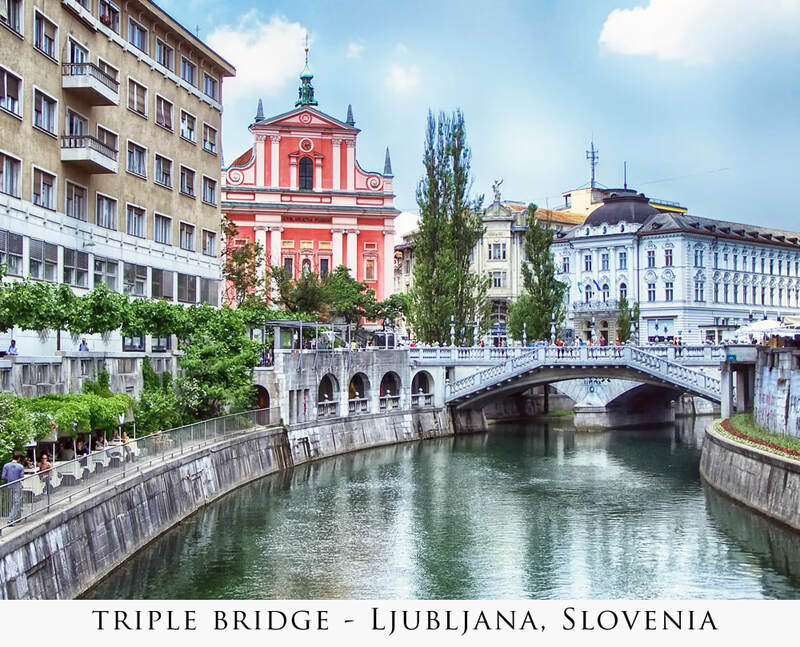 Continue north to experience Slovenia, in the cultural and capital city, Ljubljana. 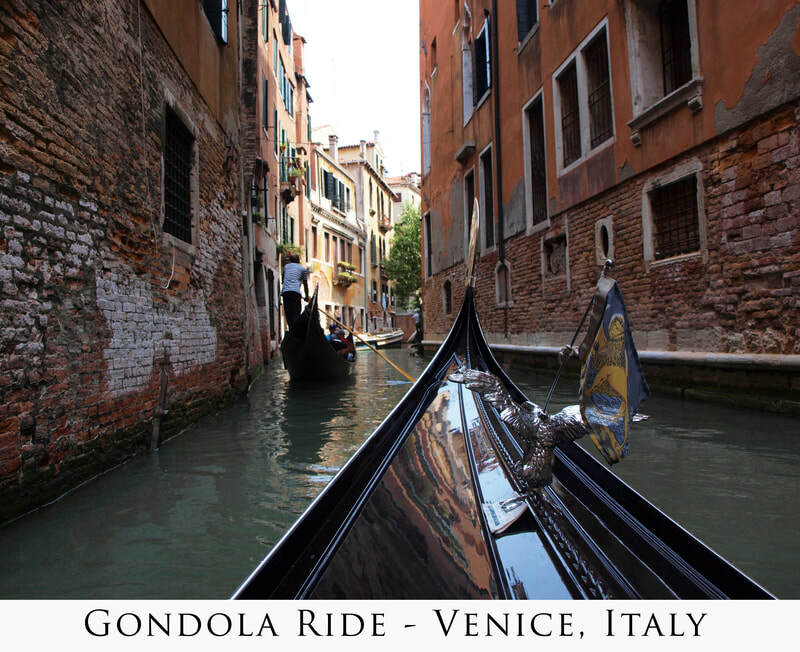 Finally, finish your tour in Venice, Italy, one of the most iconic and beautiful places on Earth. 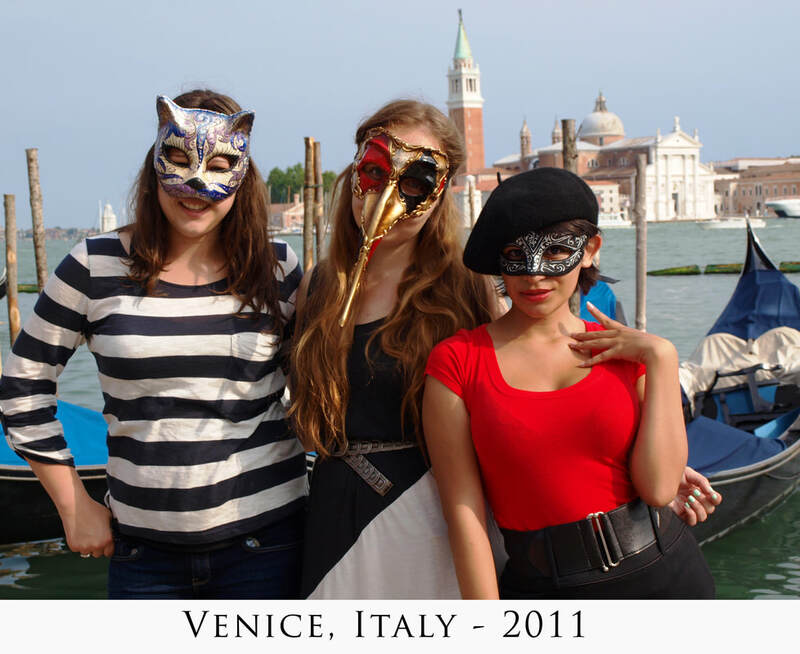 "Venice" chapter from the DVD of our Italian Tour, 2011.